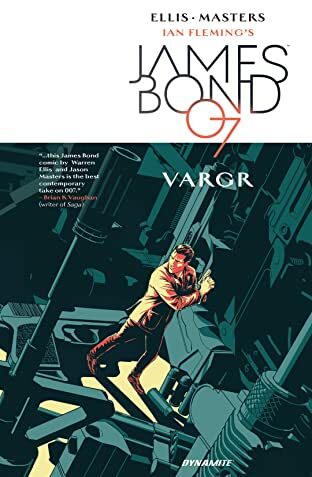 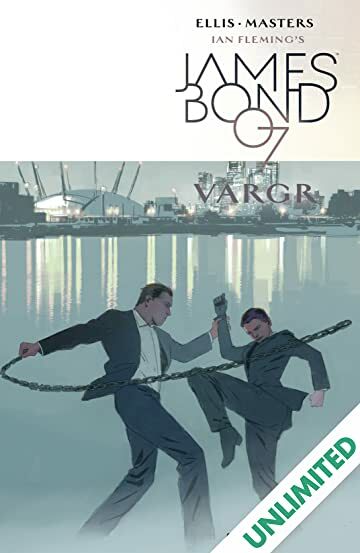 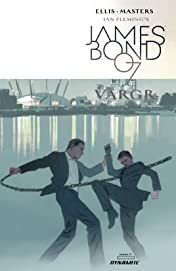 "Bond is locked in a death trap in a medical lab in the middle of Berlin, London is going into meltdown as poisoned drugs are turning homes into abattoirs, and the only way to save Britain is the secret of someone or something called... VARGR. 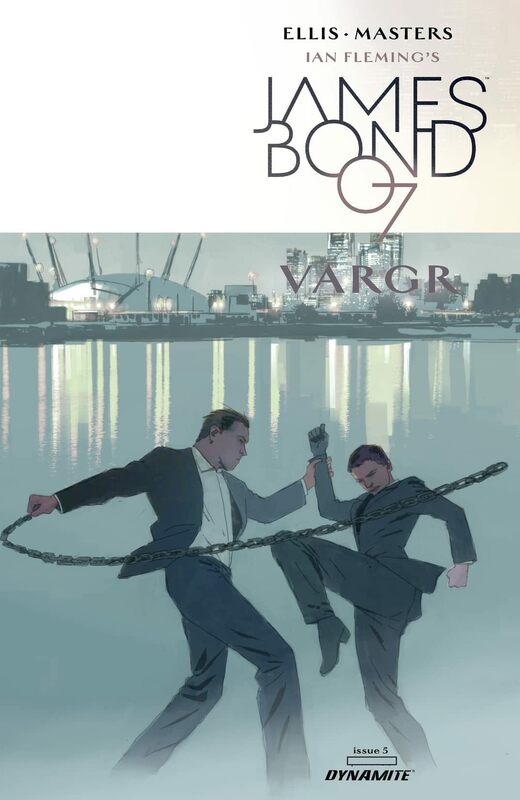 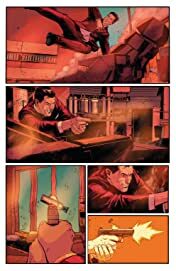 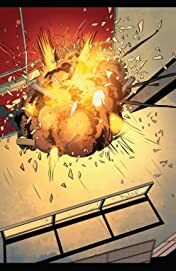 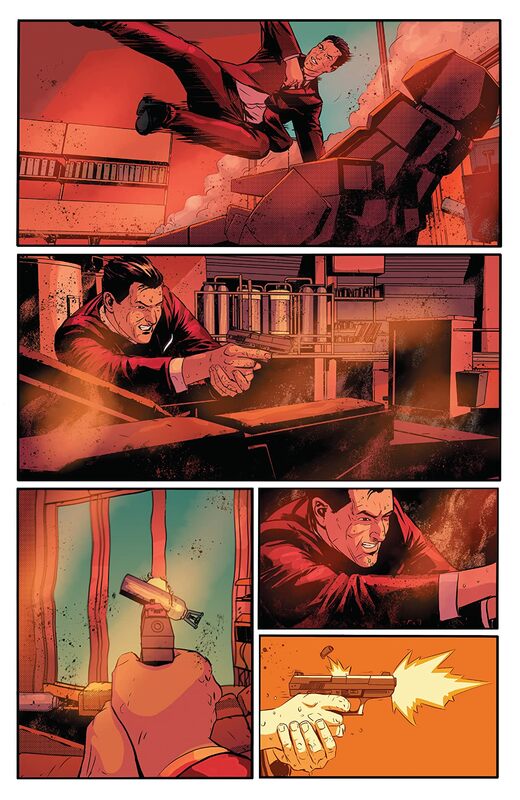 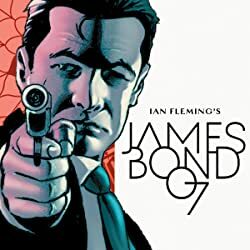 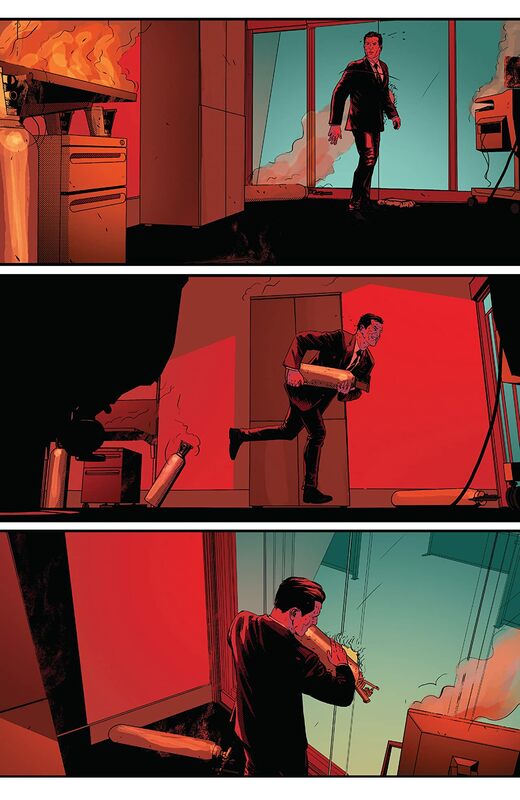 Dynamite Entertainment proudly continues the first James Bond comic book series in over 20 years! 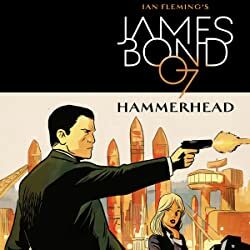 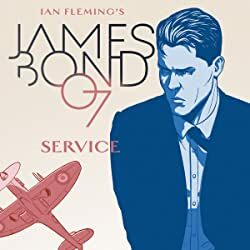 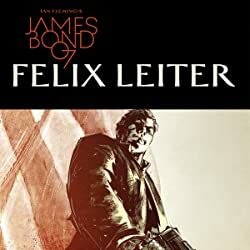 ""Ian Fleming's James Bond is an icon, and it's a delight to tell visual narratives with the original, brutal, damaged Bond of the books."" 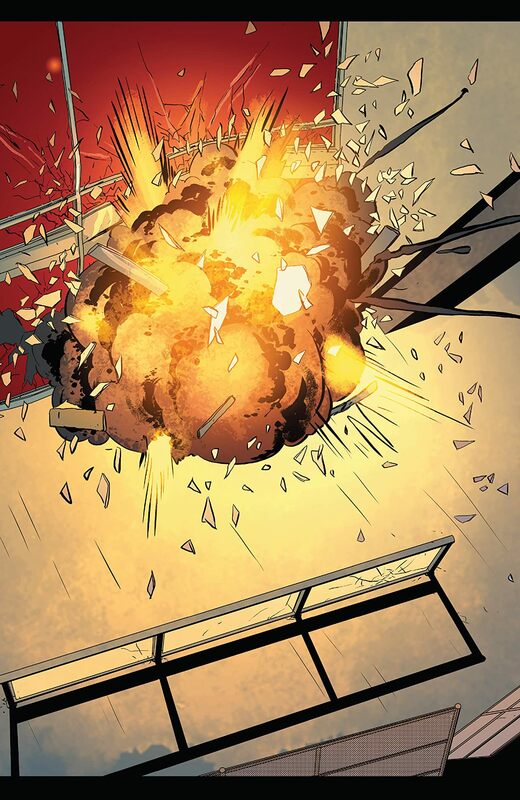 - Warren Ellis"